Beetles are such a cool car, it looks different than anything else on the road yet every single person around you knows exactly what it is and the history behind it. 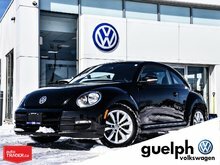 Beetles have been in Canada for over 60 years and for good reason, they are a staple of the automotive community from all different eras. 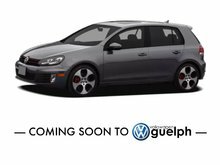 The Platinum Grey paint job not only looks great on the exterior but also follows you inside to the interior where much of the dash, doors and steering wheel are painted with the exact same paint to really make you feel like you are driving something special! 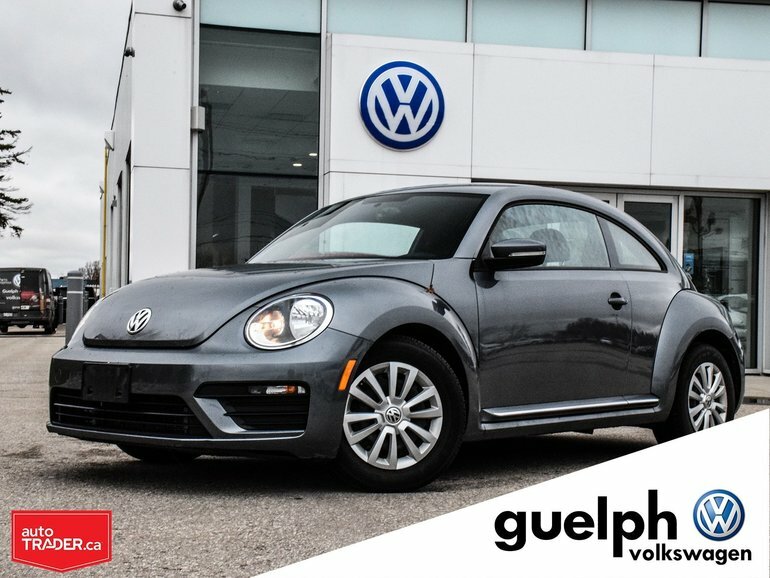 This specific Beetle was put up for adoption by it's previous owners and is eagerly awaiting it's forever home with a family that will care for it like it was theirs since new! 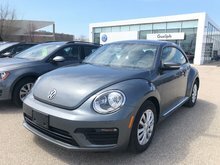 Interested by the 2017 Volkswagen Beetle Trendline ? 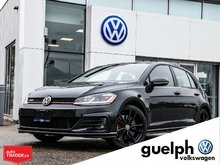 2019 Volkswagen GTI Rabbit - 4330km - MINT!